From ergonomic one-piece shovels with posture-improving design, to production fork-sieves and hand shovels, Klipspringer brings you a comprehensive range of colour-coded food-safe shovels for use in a range of environments. 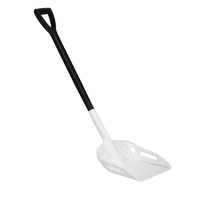 We also stock two-piece shovels with both T-grip and D-grip handles, alongside small and large blade, deep pan blade and large deep pan blade shovels. 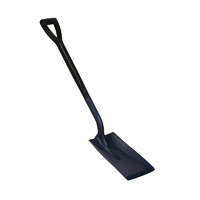 Our range also includes detectable shovels in both one and two-piece options. 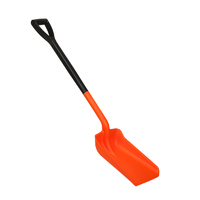 If you are looking for hard wearing, colour-coded, intelligently-designed food contact approved plastic shovels for a wide range of uses, look no further than Klipspringer. Available for same day despatch. 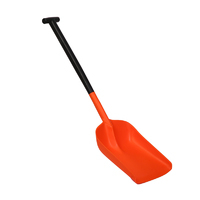 Shovel moulded as genuine one-piece article for ultimate strength. 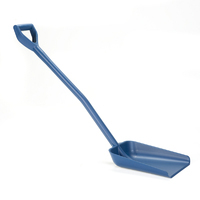 Ergonomically designed handle avoids undue bending, and maintains better posture than traditional shovel designs, leaving operatives less tired. Handle lengths, 2 blade sizes and up to 11 distinct colours for segregation. 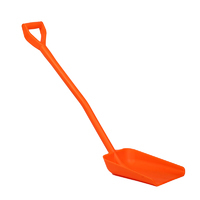 Strong shallow bladed hand shovels in colour coded food contact approved polypropylene. Large hanging eye for effective and efficient storage. Ergonomic handle shape improves operator grip and reduces wrist fatigue. Eight options in colour coded hygiene shovels. Shallow, food contact approved blade. T-grip handle. 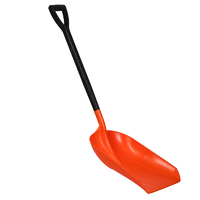 Economical shovel. 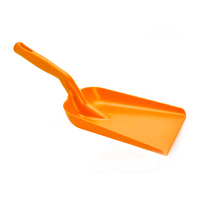 7 colour options in food contact approved hygiene shovels. Large blade for effective results. Deep pan configuration in up to 7 variations in colour coded blades. Excellent for moving loose material. Deep pan cross section with longer blade length for easy movement of loose material. Available in up to 6 colour coded shovel blades. Shovel moulded as genuine one-piece article for ultimate strength. Ergonomically designed handle avoids undue bending, and maintains better posture than traditional shovel designs, leaving operatives less tired. 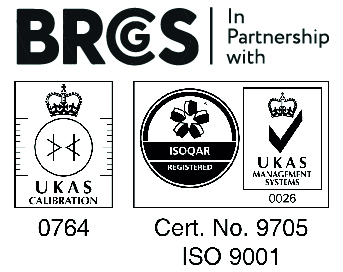 Shallow, metal and x-ray detectable, food contact approved blade. D-grip handle. 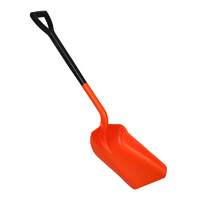 Economical detectable shovel. 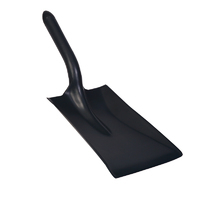 Strong shallow bladed hand shovels in colour coded food contact approved, detectable polypropylene. Large hanging eye for effective and efficient storage. Ergonomic handle shape improves operator grip and reduces wrist fatigue. Deep pan configuration with cross bar across leading edge of tines. Ideal for removing solids from vats, enabling drain back of liquids.